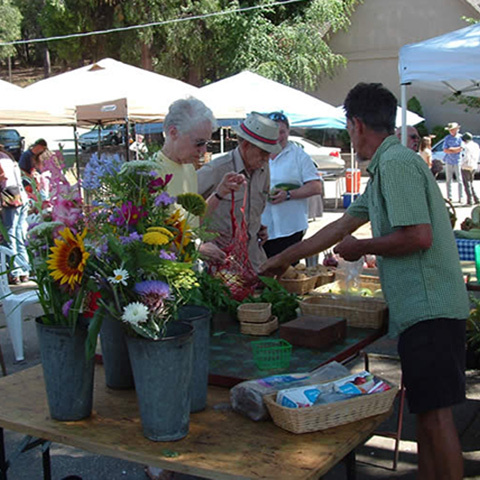 Pine Grove is a small living and working community on state highway 88, nestled in the foothills of Amador County, California. 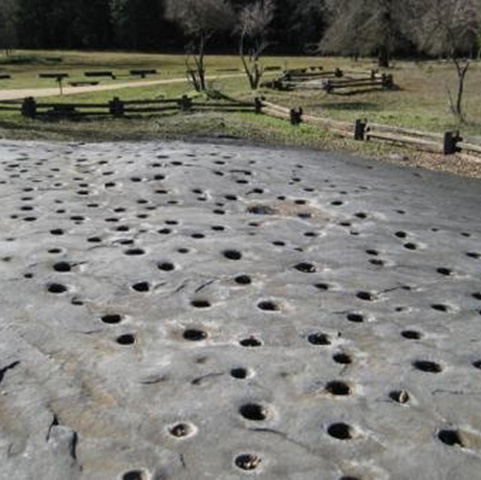 Originally the crossroads of gold mining and logging developments, the neighborhoods of Pine Grove have developed along these roads such as Tabeaud, Clinton and Clinton Bar Roads, Irishtown Road, Ridge Road, and Pine Grove-Volcano Road. 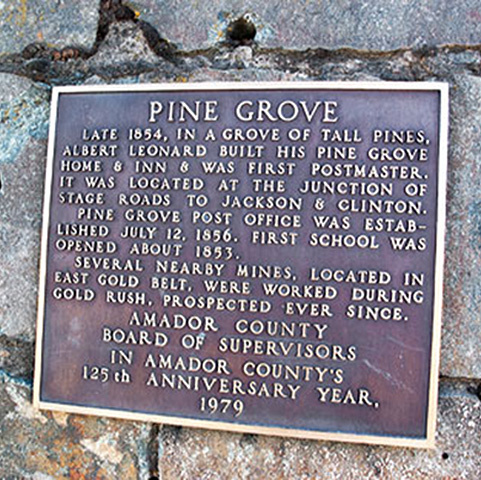 The first use of the Pine Grove name was for the Pine Grove House, a lodging inn and restaurant that became the first post office for Pine Grove in 1856. 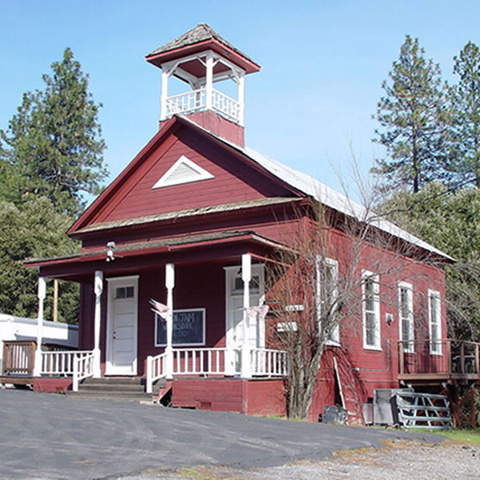 A town hall was built in 1877 on a site donated with the intent of forming a township specified by an act of Congress. 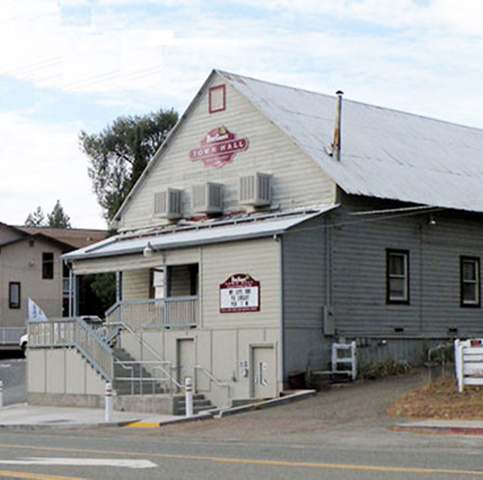 The town grew over the years but never incorporated and so reverted to the control of Amador County. The age of the automobile and construction of highway 88 brought many changes to Pine Grove, especially the post-war years, as new families and retirees move in from the Bay area. 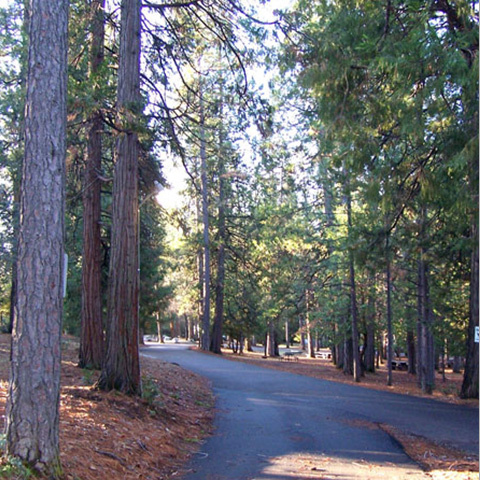 With access to the high sierra and Carson Pass with its many lakes and rivers, many saw Pine Grove as an ideal place to live. Above the valley fog and heat and below the snow became a theme of the development of many foothill communities and Pine Grove fit these criteria nicely. 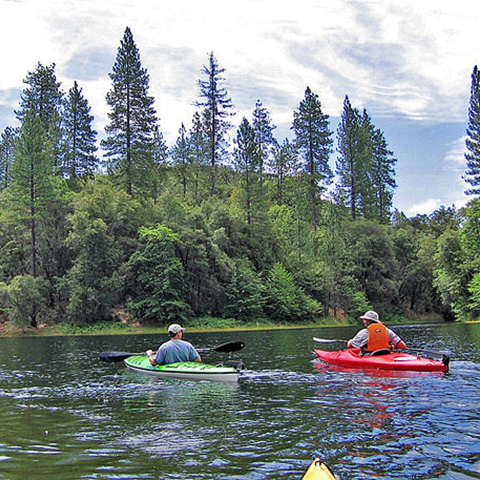 Take time to browse the website and learn more about Pine Grove, its activities, and recreational opportunities. 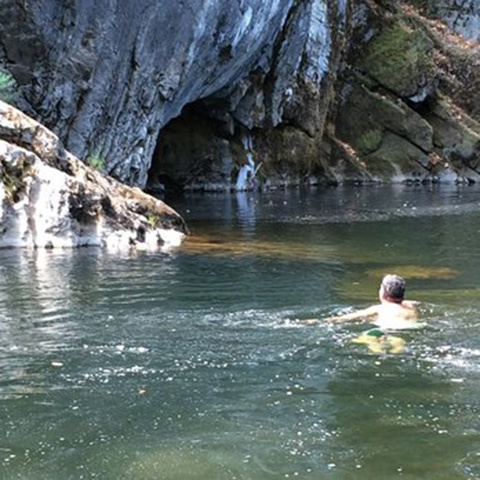 It is truly a wonderful place to live and visit.